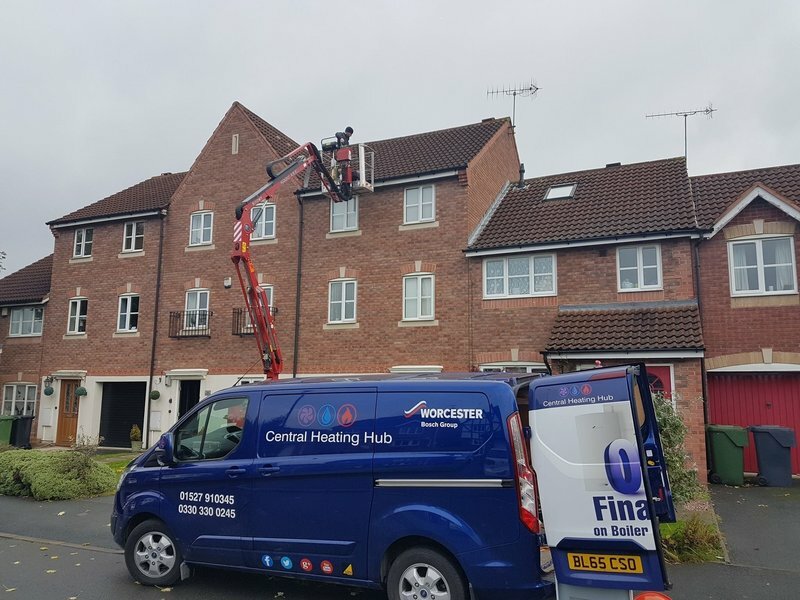 If you're thinking about a new boiler or heating system, and you want to buy locally, remember this, all the gas Worcester Bosch boilers fitted by the Central Heating Hub are manufactured only 12 miles from our Bromsgrove Hub. 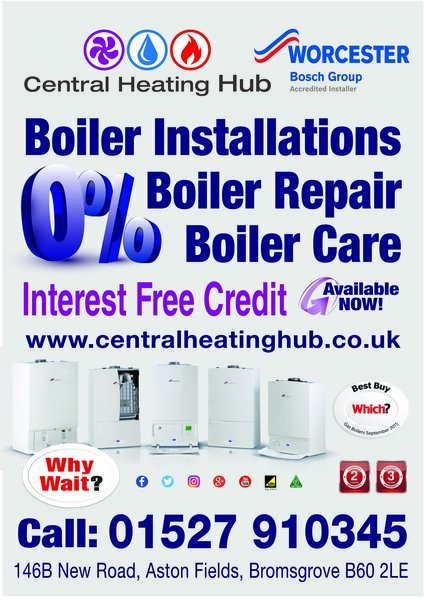 Not just any boiler, the best boiler on the market. Backed by Which for the last 6 years running. 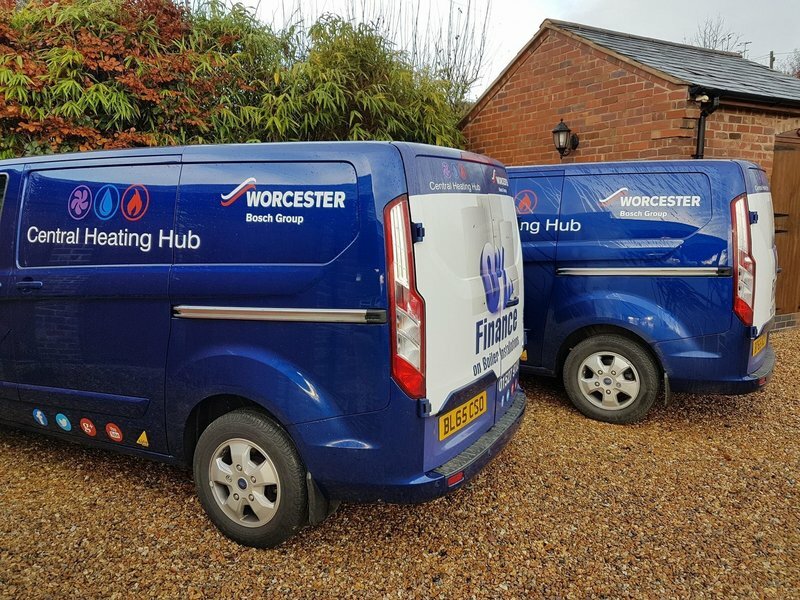 We are NOW fitting all Worcester products with a 10 year parts & labour guarantee. 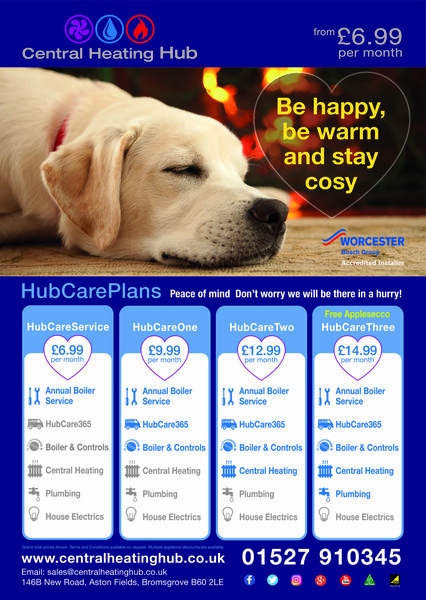 Worcester Boilers have over 50 years experience producing boilers. 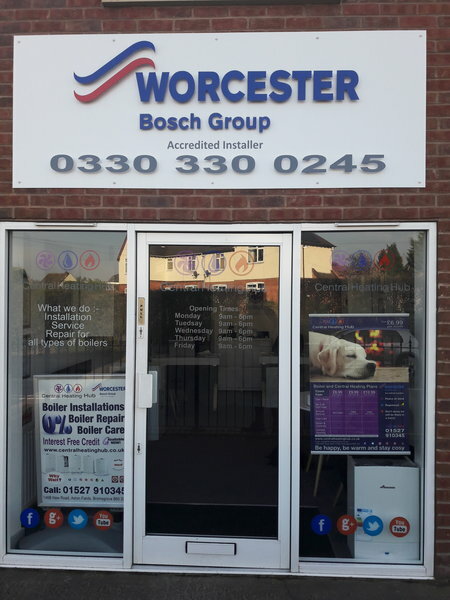 All staff are Local & all staff are locally trained @ Worcester Bosch. Our training program is aimed at customer satisfaction. 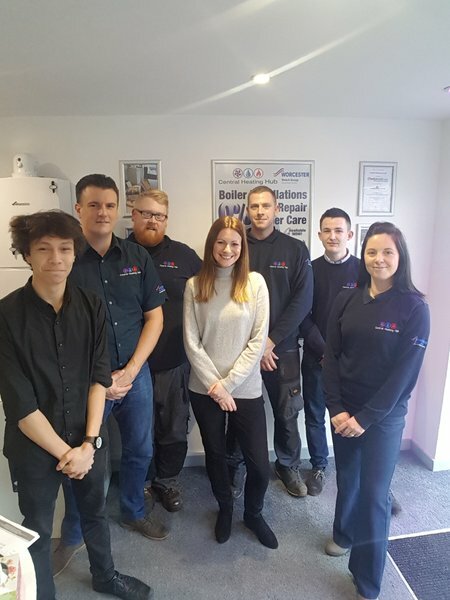 All employees are trained by Worcester Bosch, and we will continue to train as part of our continuous improvement plan. The result is excellent customer service that you can reply on. Very professional, always delivers top class service. I have been using this company for 3 years. They installed combination boiler and new radiator. They service my boiler annually and provide other maintenance jobs on request. The quality of the installation, workmanship and service is always first class, professional, prompt and courteous. This company goes above and beyond. Highly recommended. We had an issue with our back boiler and was without heating and hot water for 1 week. I contacted Central Heating Hub and Neil came round as soon as he could and had the old thing up and running in no time at all. Will be using these guys again when we finally decide to update the system and get a combi fitted. Terrible experience with the Central Heating Hub. 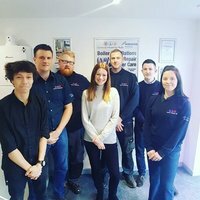 I chose this company as I thought a family run business would have great customer service and work with consideration and care but unfortunately this was not the case. A catalogue of errors has made me lose all faith in them. The tone was set from the start with the plumber turning up without the right parts, wrong size pipe used and being given a completely wrong timescale of how long the work would take. I was quoted the work would take one day, it in fact took over three days and it's still not finished as one of the radiators doesn't work. Two different plumbers have worked on the job and each one has said that they are leaving the company with the second telling me he's had enough and I will be his last job for them. As a customer to hear employees from a company you're paying for a professional service talk this way is shocking! He rushed the work so badly that he's caused marks all up my walls, kink in the pipe and the pipework looks really shoddy. I now have to pay another plumber to tidy up the mess. At no point did he consult with me which has meant he's put the pipe so low I can't put my skirting on!! Each plumber left a mess and had no consideration for my home. 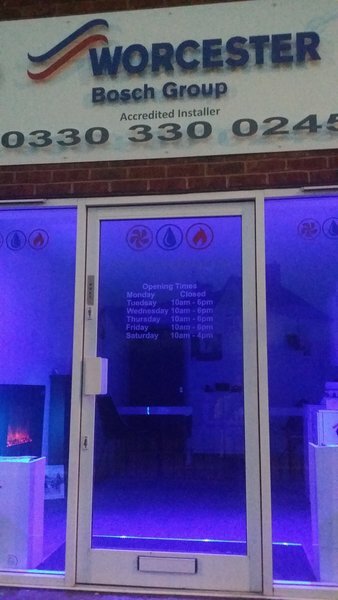 I could go on and on but in summing up I would encourage anyone looking for a reliable, quality plumber to keep looking and to avoid Central Heating Hub at all costs! Thank you for your feedback. Sorry you feel so disappointed with the works. We understand that not all our jobs run smoothly. However on this occasion due to the specification changes by yourself & the delivery of the Radiators, we did not meet your required time scale. We did immediately offer to come back and rectify all the things you were not happy with, but you declined us on this offer. We are more than happy to discuss this further, please do not hesitate to contact the team. Needed my boiler repaired during a cold week. Everything from a helpful and engaging telephone receptionist to the engineer who came out to me was impressive. 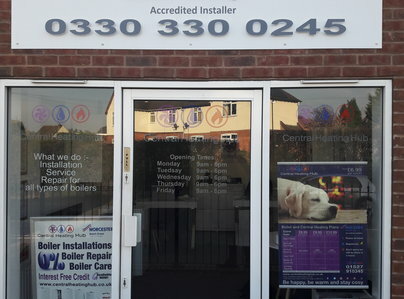 Staff were warm, listened and explained all I needed to know and my boiler was back up and running within 30 minutes of the young and knowledgable engineer arriving. And I didn't need a second mortgage to settle the bill either. Recommended. A very efficient service. They cane when they said. Made a realistic assessment of the job needed and completed on time. I would recommend to friends and will be using again. No problems at all. He can come again. 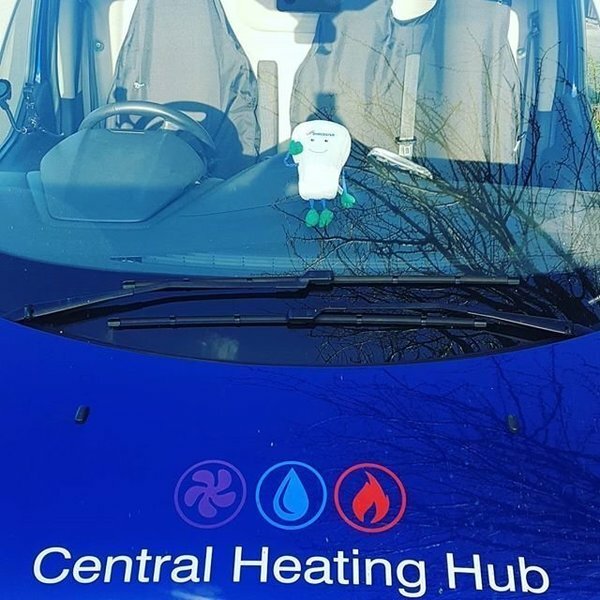 Central Heating Hub provided a first class service. They serviced our central heating, repaired a radiator and fixed our gas fire. They were friendly, efficient, tidy and reliable. Simply superb! Thank you. I have now had 2 services and a new boiler fitted. Each time I have been very pleased with the work. I would recommend them to everyone.